These gummies are much cheaper than Singapore too, ¥80 – ¥100, depending on where you buy them. My favorite breath mints! Got my girlfriends hooked on ever since I offered them 😛 They have a variety of flavors but this is still the best and most value for money in my opinion. 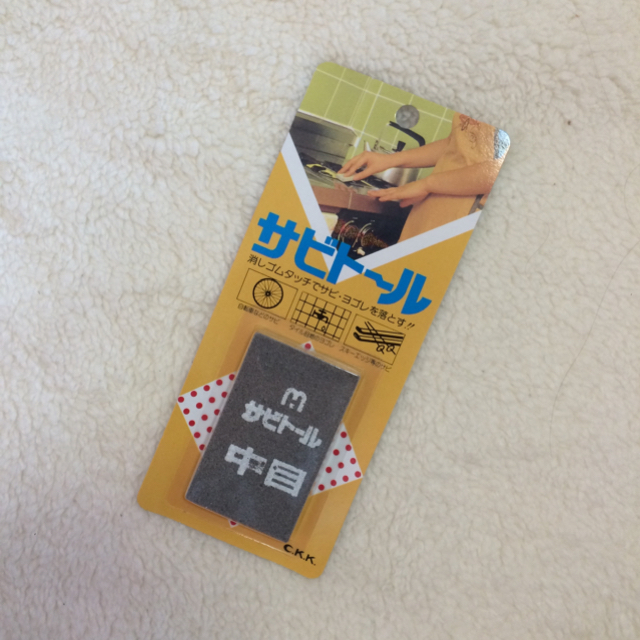 Mostly found at drugstores and convenience stores, they are at ¥360 each. P.S Warning! Don’t ever buy the transparent breathmints alternative. They taste so horrible its akin to consuming medicine! More instant soup choices if you’re a fan. Lobster bisque at the sides, onion soup in the middle. I find the former kinda creamy and slightly diluted but boy does the Japanese makes the best instant onion soup! Taste better than drinking from the shops! – And of course, Okonomiki sauce that’s good for Tonkatsu too! The difference in size between small (top) and big (bottom) featuring our #1 picks! They aren’t exactly cheap but definitely make a healthier alternative to our usual sweet bottled drinks. You can double them up as ice cream or yogurt toppings too 🙂 We are definitely stocking up again on our next trip! If you’re a fan of gums, like my husband is, simply pop by their convenient stores and grab a few bottles. My husband love these bulky Clorets one to chew on when he drives, and they conveniently comes in a mini paper booklet to tear and dispose on when you’re done. I’m still not done yet! Let’s move on to more food shopping that you can do before flying off. I know that most of us will go crazy on Tokyo Banana, Shiroi Koibito Cookies, Royce chocolates etc, especially on our virgin trip to Tokyo. Heck, my family and I were buying them in every train station only to realize we could save them all until the very last day at the airport without eating into our luggage space too. Japan practice the law of one price on as much commodities as possible, so you never have to worry about crazy fluctuations just because you missed on a certain shop. More chips to snack on! These Calbee prawn crackers are much yummier than the ones we have here, just buy! Another one of those moments where my nesting instinct came to play. 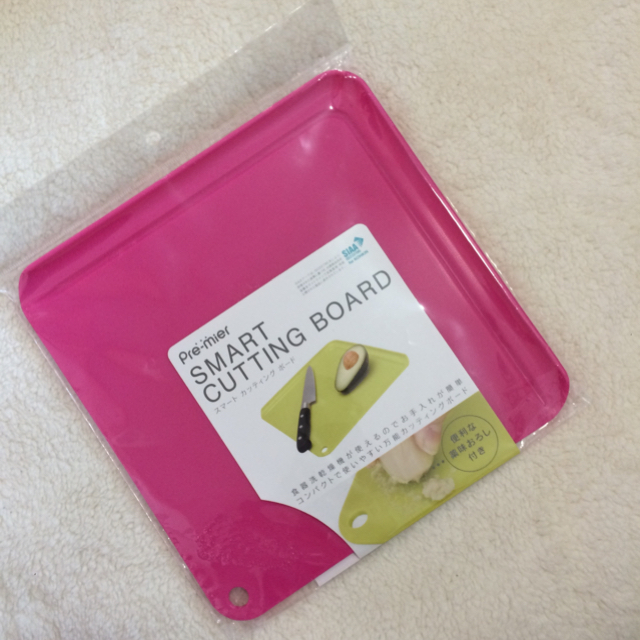 I love using this handy chopping board so much to the point that everyone in the house started using it too (I rent a place) and it makes me feel icky. Eventually stop using and bought a new one for my future house instead. More aunty stuff. This one to scrub off all tough residue after you cook. Parents swore by it so why not. Putitto figure series if you’re a fan of kawaii animals and anime characters hanging off your cups, or even your monitor! Not sure if you’ve hear of Colors by Jennifer Sky, but they are supposedly the sister brand of Samantha Thavasa, and are much cheaper too. This tote is only ¥4,800 before tax, though I must admit that the material quality is definitely much lower when compared to Samantha Thavasa. They actually had a kitty collection previously, which I have missed, so this cutesy cardholder will suffice for now. and Samantha Thavasa Deluxe mini bag pack! Pastel collection complete! Don’t forget to check out the “dollar stores” that varies from ¥100 to ¥300, depending on which store you pop into. I like to stock up on cheap wet wipes for emergencies. If you’re into washi tape, you may also chance upon adorable ones.. They come with a tape dispenser too! This was not from a dollar shop by the way, but one of those pop up stores at Shinagawa stations. Reusable plastic flower vase that doesn’t take up too much space! The very last but not least… Uniqlo shopping! I won’t consider a Japan haul complete if you do not stock up on thermal wear and whatnots from Uniqlo. In fact, make it a point to pop by during weekends for additional discounts. I basically settled 80% of my winterwear at Uniqlo without leaving me flat broke, you should too!